Info: $110/Driver or $190 for 2 days at HTM! 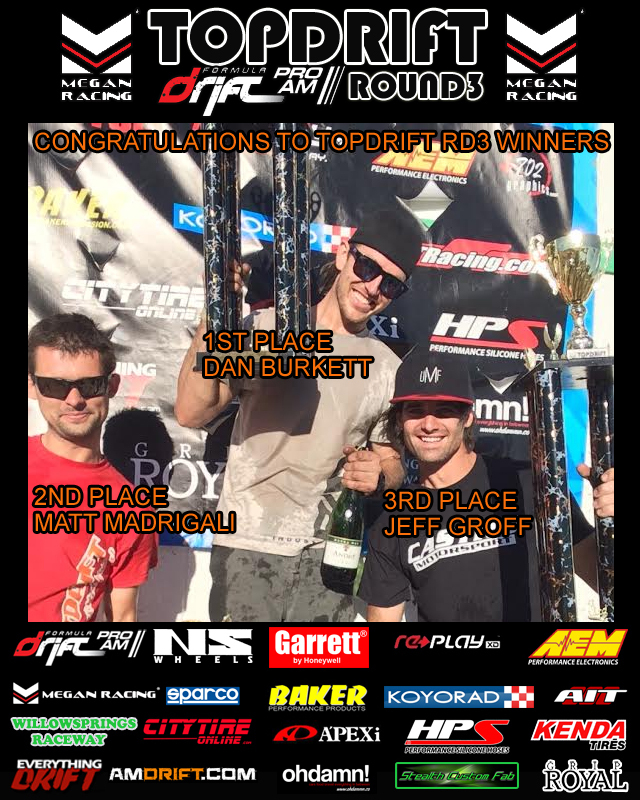 CONGRATULATIONS TO TOPDRIFT RD3 WINNERS! 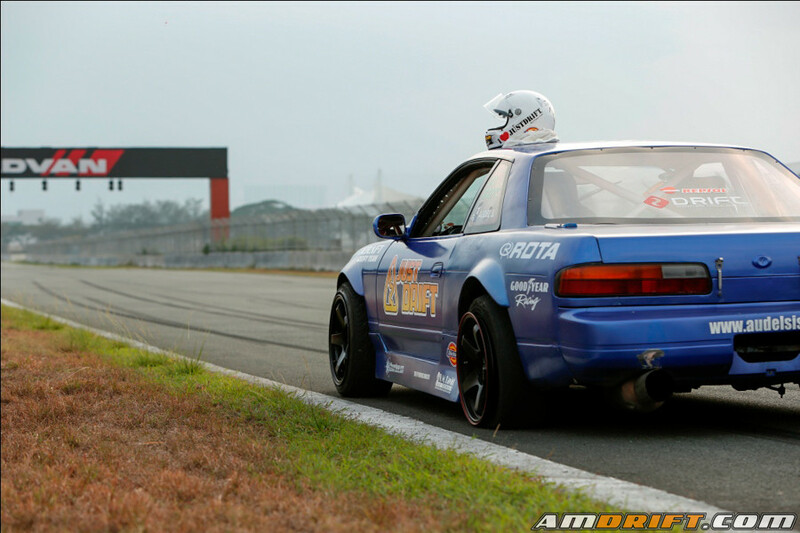 JUSTDRIFT, TOPDRIFT | admin | Comments Off on CONGRATULATIONS TO TOPDRIFT RD3 WINNERS! TOPDRIFT RD2 Video from WHS! JUSTDRIFT | admin June 24, 2014 | Comments Off on TOPDRIFT RD2 Video from WHS! Click on the picture for the article via amdrift.com website! Thanks AMDRIFT! TOPDRIFT RD2 Video using REPLAYXD 1080! TOPDRIFT Round 2 Video – Watch in HD! JUSTDRIFT | admin June 4, 2014 | Comments Off on TOPDRIFT RD2 Video using REPLAYXD 1080!